Oxley Home Care’s highest priority is the health and safety of its employees, clients and stakeholders and all of our decisions and behaviours are guided by this simple philosophy. 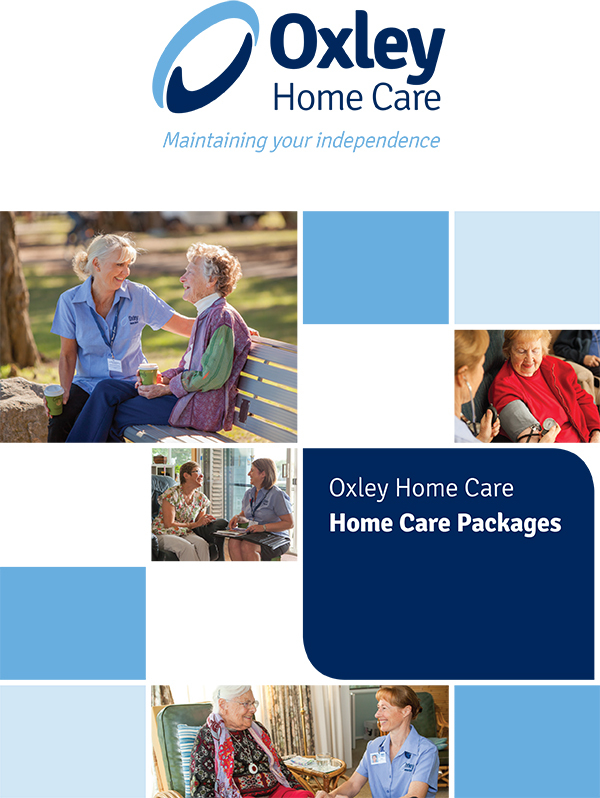 Oxley Home Care has a duty of care to provide all employees, stakeholders and clients with a safe work environment and will ensure that we all work in accordance with our Workplace Health & Safety Manual, Industry Aged Care Standards and comply with the NSW Work Health and Safety Act (2011). 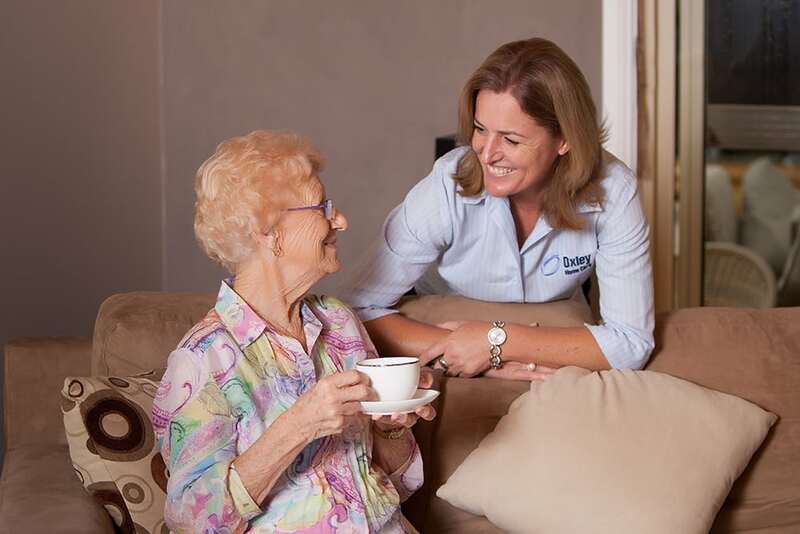 Oxley Home Care strives to provide our employees and stakeholders with a work environment, and clients with a home care service, which does not compromise their health and safety. Accordingly, we will ensure that all employees are correctly trained, inducted, supported and supervised at all times to deliver safe and appropriate care to our clients. Oxley Home Care is committed to conducting meaningful consultation with its employees in regards maintaining and improving a safe and healthy work place. Oxley Home Care has elected a variety of people to it’s WHS committee. The committee is made up of representative from Care Workers, Coordinators, Case Managers, Managers and a Director. The committee meet monthly to address any WHS issues, review policies and procedures and make recommendations to management. We value your input into this consultation process. What is consultation and why is it important? Consultation provides an opportunity to share relevant information and participate in meaningful discussion on work health and safety matters. Using the knowledge and experience of everyone helps to achieve safer and healthier workplaces as well as better decision making. communicate outcomes in a timely manner. the adequacy of facilities for the welfare of workers. Consultation can be in any form agreed to by the workers as long as it is likely to result in better consultation and improved decision making. 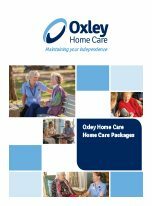 Your feedback is welcome and we have set up an email address safety@oxleyhomecare.com.au for you to send any issues or concerns you come across or have in the field. All staff have an obligation to report any WHS concerns immediately. Remember! If we don’t know about it, we can’t prevent or avoid injuries. All WHS forms including incident, environmental assessment and hazard forms can be found here.